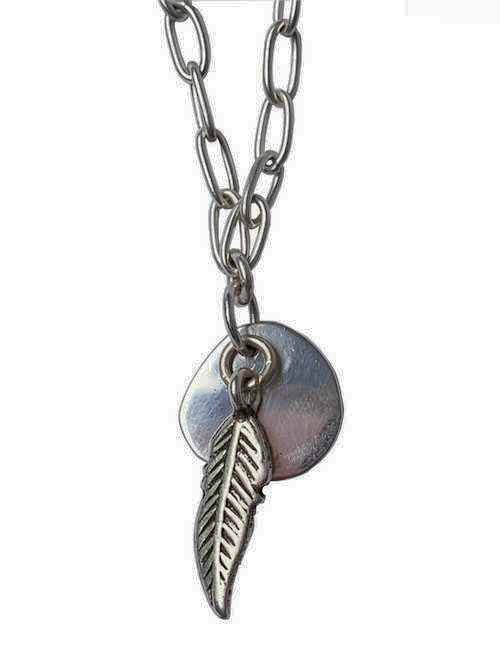 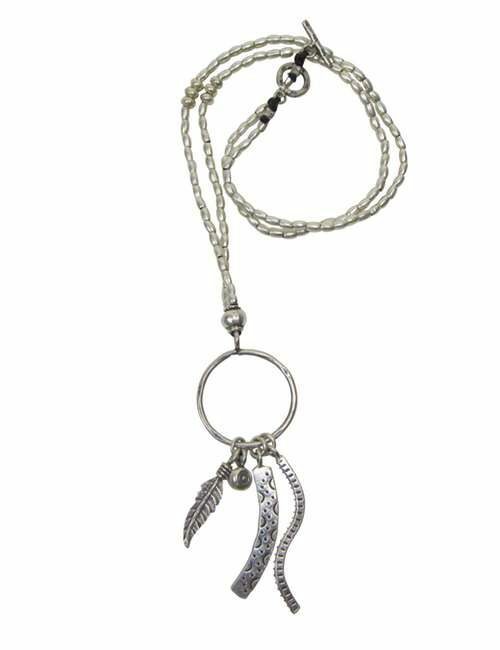 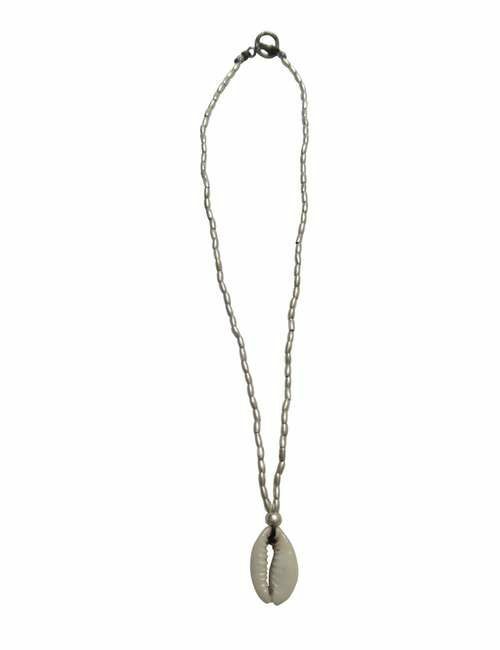 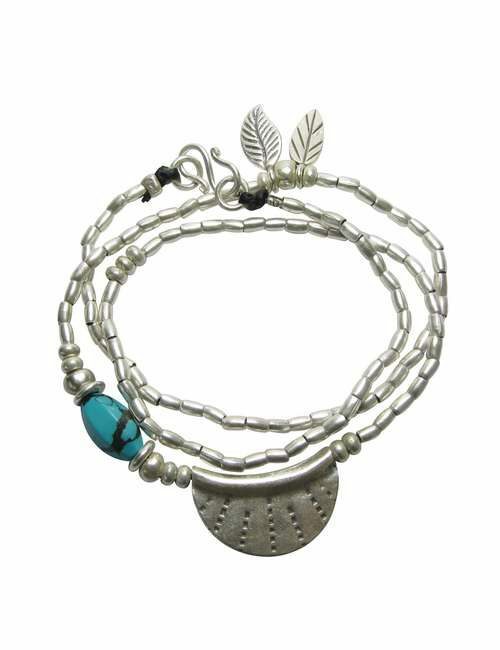 A beautiful new necklace which features a sterling silver organic shaped disc overlaid with a silver feather which extends into a larger fine silver chain than into the classic fine silver seed chain. 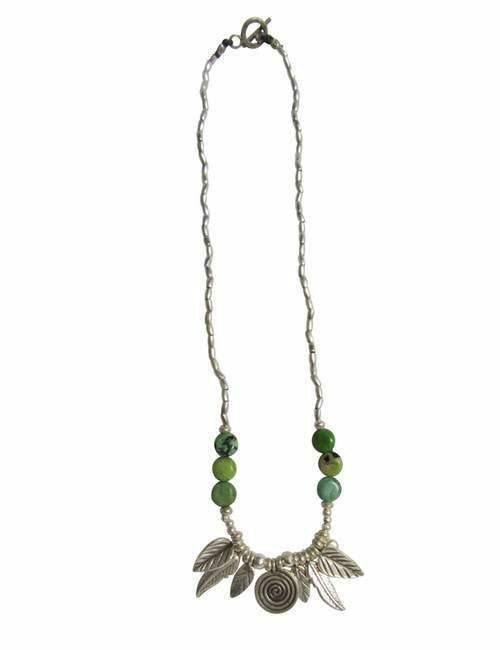 This is a shortish necklace. 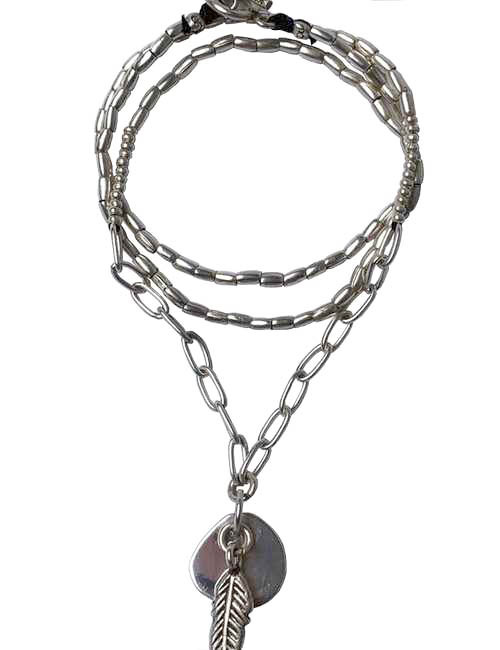 Outstretched (clasps at opposite ends 47cm, when clasps are closed 26.5cm.